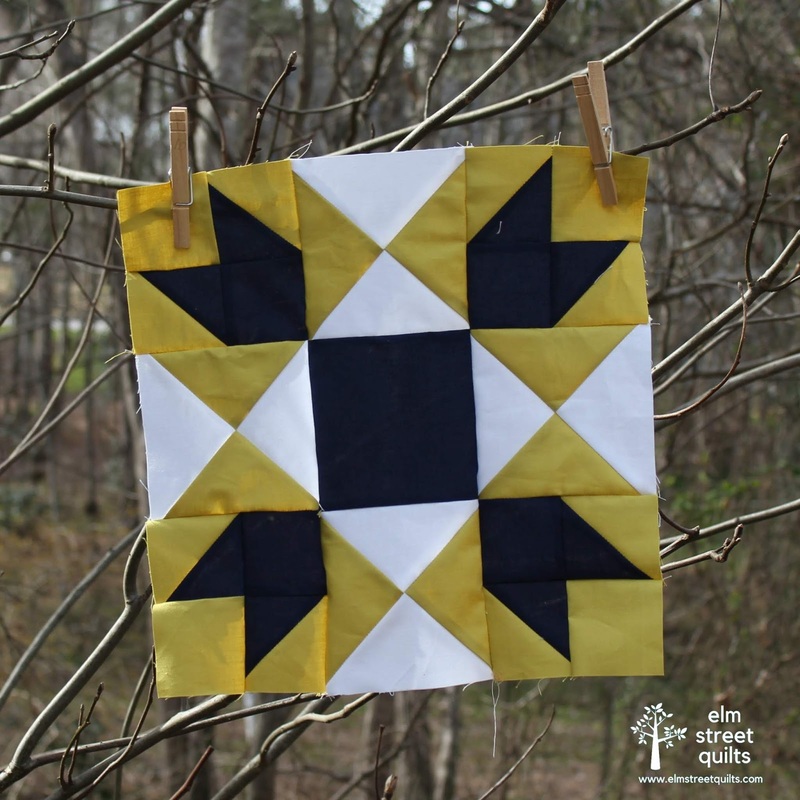 I love the fabrics you used in this block Patti. It has such a modern look to it. So pretty. I love the colors you chose. Your block is very modern and crisp-looking. I love this block! It's amazing how many different looks for the same block.